One of the best ways to reduce the cost of college is to save money on textbooks. And textbooks aren't cheap. The College Board estimates that the average student will spend $1,200 per year on textbooks! That's not to mention the fact that prices on textbooks continue to rise. They have risen 889% over the last 30 years, outpacing inflation and even the rising cost of tuition. The Internet has made it possible for students all over the country to rent textbooks at the start of the semester and return them the Monday after finals - all done with discounted prices in place. 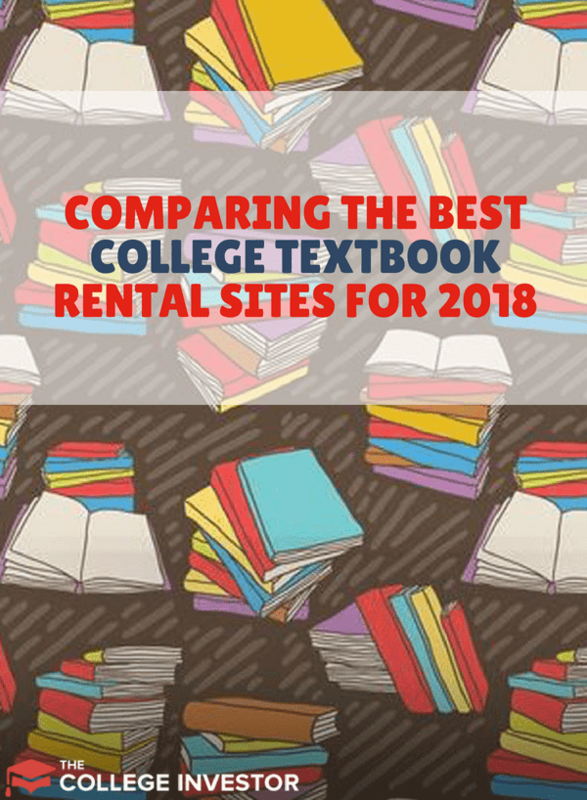 In this post, we’ll review a few of the most popular textbook rental websites, as well as look at the pros and cons of renting textbooks. Is Renting College Textbooks Really Worth It? Price: Renting textbooks is always cheaper than buying textbooks. In most cases, renting college textbooks is also usually cheaper than buying and then reselling your used book. Sometimes students will get lucky and be able to resell their textbook for a good price, but that typically doesn't happen with every book, every semester. Convenience: ​ Renting is a convenient and an easy way to get your textbooks before the semester starts. You can get the exact book you’re looking for, as well as the corresponding prices and the duration of the rental period. This beats walking from one bookstore to the next hunting down the best deals. You can count on the Internet to help you do the dirty work of locating exactly what you need in a convenient manner. 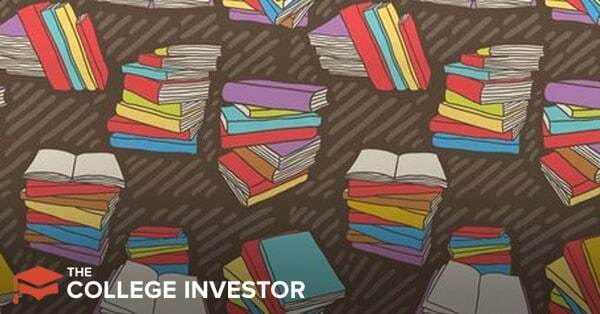 There are a couple of things to consider before you start renting textbooks. In some cases, you may only need a textbook for a semester. Some courses, however, may need you to have the textbooks for multiple semesters. In this case, you should think of buying the textbook. If you’re not sure, speak to your current lecturer to find out if this will be the case before shelling out a couple hundred dollars on a textbook. Once you’ve identified the book you’re looking to rent, as well as the various retailers that offer it, you may want to take a look at their respective shipping fees. On top of that, check if there’s a late fee should you forget to send back the textbook within the agreed time, and damage and loss fees, if any. Realistically, you should add up these costs before hitting the checkout button so you have a realistic picture of the price should anything happen to the book. You may want to choose textbook rental sites which provide you with some kind of guarantee or insurance. For example, a good textbook rental site should give you the option of replacing your book if it got delivered to you in a poor condition or if it’s missing some pages. These sites should also provide you with access to accompanying CD-ROMs as well as access to extra study material for free or a negligible fee. We have a tie between Campus Book Rentals and Amazon Textbook Rentals. Amazon is consistently the cheapest on price, but their shipping and return policies are tough on students. Campus Book Rentals was typically in the top third on price, but their ease of use makes them top-notch. Easy to use site and largest selection make this a great choice for most students. Here's a breakdown of our full reviews and a look at the other sites we compared. 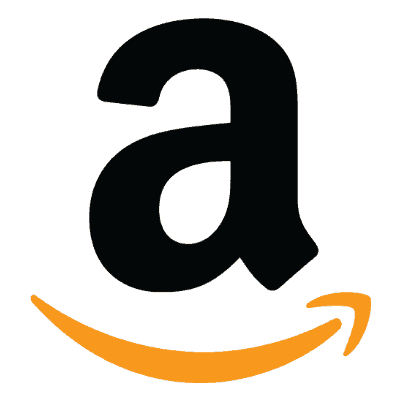 Amazon is a big and trusted player in the eCommerce space, and it lives up to its promise when it comes to providing its textbook rental service. The site promises to save you up to 90% on select textbooks, as well as access to a 30-day refund and textbook return option if you’re not satisfied with your book. Plus, if you have Amazon Student (which you should), shipping is free. The Amazon Textbook rental has a few rules that may seem daunting at first. For example, if you excessively highlight pages on your rental book, you may be charged the full amount and have the book sent back to you so you can keep it. In addition, there is no guarantee that you may be able to access supplemental material such as CD’s at the time of renting your book. If you don’t return your book within the specified deadline, you’ll get a 15-day extension and get charged an extension fee. If you don’t return the book after these 15 days have elapsed, you’ll get charged the book’s purchase price, and you won’t get to return the book as it’ll be yours to keep. Read our full Amazon Textbook review here. Barnes and Noble is one of the original booksellers, and they have a great selection of textbooks and textbook rental services. Barnes and Noble has some of the most competitive textbook pricing, and they have a huge selection that is on par with Amazon. What really holds them back is that they still charge for shipping costs. You do get free return shipping on rentals, but you can expect to pay shipping when you rent or buy. This is a big drawback that suddenly makes their site a little less appealing than some of the other companies in this space. 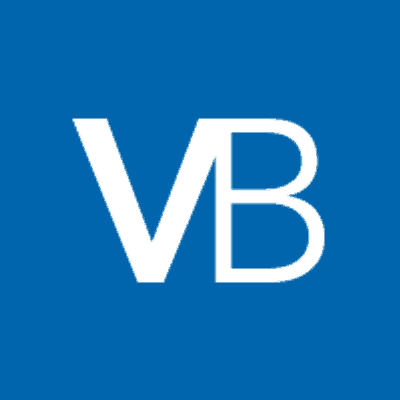 However, Barnes and Noble is one of the only companies we've seen that has software that allows you to potentially get access to supplemental materials. Depending on the class, this can be a great add-on. 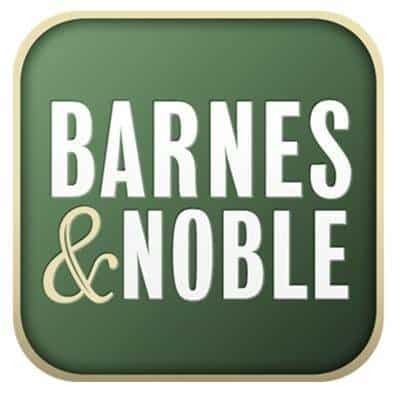 Read our full Barnes and Noble review here. If you’re looking for something that’s been around the block for a while, look no further than Campus Book Rentals. This service broke into the book rental scene back in 2007, and it’s attracted the attention of major corporations such as Newsweek, The Wall Street Journal, MSNBC, Yahoo and The New York Times. One thing that sets it apart from the sites that we’ve reviewed is the fact that it provides students with live support on the website, something that can come in handy when you’re not really sure about your rental or have questions regarding your order or refunds. With Campus Book Rentals, you’re free to highlight books any way you choose, and the service offers free shipping both ways. On top of that, it boasts of having the largest selection of books in the nation. Once you’ve identified your preferred book, click on it and then choose the rental duration. This can range from between 55 to 130 days, or you can enter your preferred date. Prices for most books start from just above $20, and the checkout process is both easy and uncluttered. You also have the option of signing in with your Facebook account or signing up with an email address, and payment options include all major credit cards, and you can expect average savings that range between 50 to 90 percent. Read our full Campus Book Rentals review here. 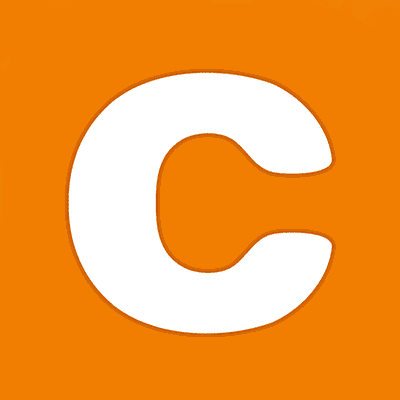 Chegg.com is yet another student favorite that lets you rent textbooks and qualify for deep discounts of up to 90%. On top of that, you get free access to your preferred book’s e-version for 7 days while you wait for it to be shipped over to you. If you rent books that total over $50, you get free shipping with a few caveats: you have to claim this offer before the end of September of this year. The offer also excludes tax and shipping, and it’s subject to change at any time. Should you decide that you want to keep your book for whatever reason, simply purchase the rental. It's also important to note that Chegg.com’s rental periods are limited compared to that of Amazon or Half.com. When it comes to book returns, the company asks that you do so in any box together with the prepaid shipping label that it ships to you when you rent it. If you’re one of those people that likes to highlight books, feel free to do so, but don’t go overboard. One thing that Chegg.com discourages is writing on books (this may attract an extra charge and you may have to keep the book permanently). What’s great about the site is that you also get to study via their dedicated study tab which provides you with answers to problems posed on over 9,000 textbooks as well as the ability to find an online tutor who can help. This is ideal for students needing an extra hand or those that want to have a better grasp of a subject if it’s not covered comprehensively in class. When it comes to Chegg.com’s online reviews, people mostly complain about being charged multiple times on items that they’ve returned in good faith. It’s up to you to keep a close eye on your statements and call it to the site’s attention in a timely manner should you find this happening to you. 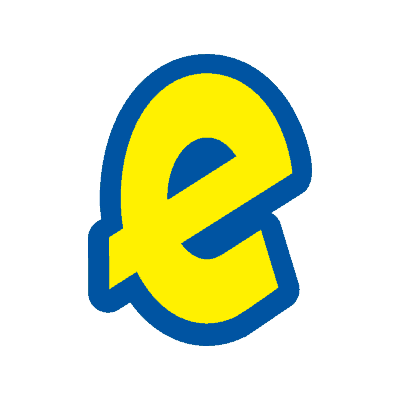 eCampus’ slogan of Easy, Fast, Cheap could be its saving grace, seeing that it has a lot of competition from the major players in this arena. With eCampus, you get free shipping both ways for all orders above $35, and the eWards reward system is great since it gives loyal customers a dollar for every 3 points earned. If you don't make it to $35 on your order, you'll pay $3.00 per shipment plus $0.99 per item. When it comes to rental durations, you have the option of choosing semester, quarter or short term, making it more convenient for those who would like some kind of flexibility on the amount of time they’d like to rent their textbook for. It also has an option that lets you sort book condition from best to worst, as well as the option to pay with PayPal and PayPal credit. What’s great about eCampus is the fact that it offers international shipping. On the flip-side, the general site layout seems cluttered and poorly planned, something which makes finding information that much harder. In this day and age, students don’t have the time to hunt for information, and they won’t think twice about heading over to a competitor’s site should they feel that their needs aren’t being met in a prompt manner. Check out our full eCampus review here. 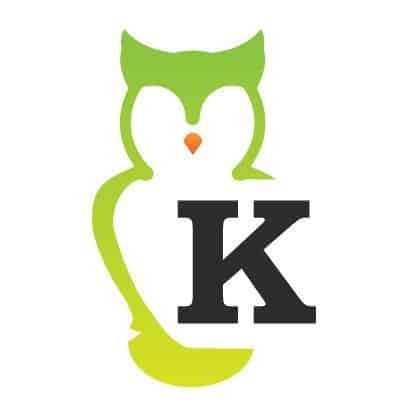 Knetbooks offers free shipping both ways as well as savings of up to 85 percent on all textbooks. The site itself could use some redesigning as a lot of the menus are cluttered and available in small font, making it hard for even people with 20/20 vision to locate popular textbook categories on a whim. Their prices are on the higher side compared to the other sites we’ve reviewed, with the cost of renting a biology book ranging from $64 to $89. You get to use coupons at checkout, and they have a help line that’s open Monday to Friday from9 a.m. to 5 p.m. EST. The rental duration on Knetbooks can be anywhere between 60 to 130 days, and the service lets you print out your own prepaid shipping label and track your order. Should you decide to purchase your book, you have the option of doing so after renting it for a specified amount of time by simply checking the “Purchase Book” from within your account. A lot of students who used their service liked the fact that they are always timely when it comes to deliveries, and the process from start to finish is fast, easy and convenient. However, the higher price is a big drawback, and ease of use pushes the site to the bottom. Read our full Knetbooks review here. Valore Books textbook rental service prides itself in being ‘the student’s marketplace (their tagline) as well as one of the few book rental sites that lets you track or return your order in a convenient manner via a box that you fill in on the homepage. What I like about Valore Books is that it lets you compare the prices of books from multiple textbook rental providers so you get the best possible price. In addition, you qualify for a 30-day money back guarantee as well as free rental return shipping. Most online reviews of the service are positive, with the only negatives being the sometimes extended delays when it comes to shipping books to customers. Also, it doesn't offer free shipping to start with, so that's a drawback. Shipping is $3.95 per item, with free return shipping on rentals. The big drawback we've found is that is has a good selection of older books, but the selection will be limited on newer textbooks. Read our full Valore Books review here. Is renting textbooks really a good idea? The holistic answer would be a resounding yes, as long as you pick the right service. In addition, some students just like the feel of a new book, and the thought of having to read over someone else’s highlighter marks may seem inconvenient and somewhat irritating. If you factor in the price of buying a book and then selling it back for a couple of dollars less, buying may not seem like such a bad idea. Whatever you decide to do, we wish you the best in your textbook rental endeavors. If you’ve rented books from any of the sites we’ve listed here, we’d love to hear from you. Please leave a comment below detailing your experiences as well as helpful tips that may help newbies that are new to renting textbooks online. 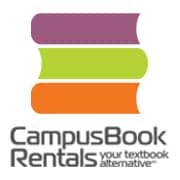 ​​What's your favorite textbook rental service? Hot tip: BookScouter.com compares all of the companies listed above in a single search (plus a dozen others).